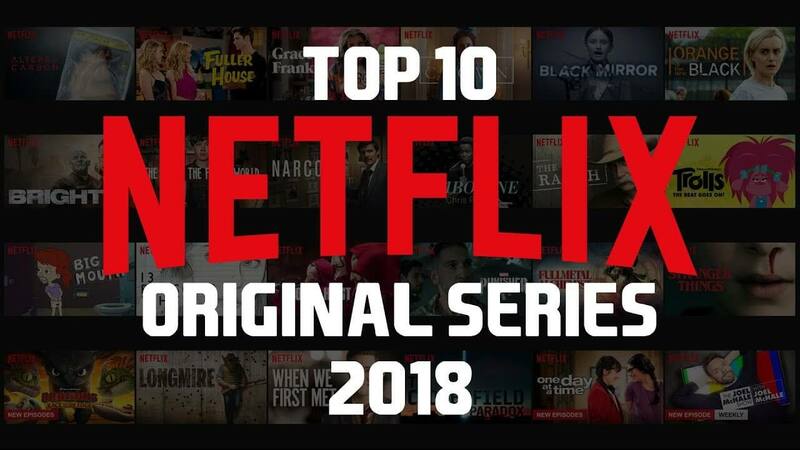 It seems like every week everyone is raving about the popular Netflix original series or movie that you have to binge-watch. Here’s a handy guide to knowing where to start. An animated series starring a washed-up former TV star? Funny. 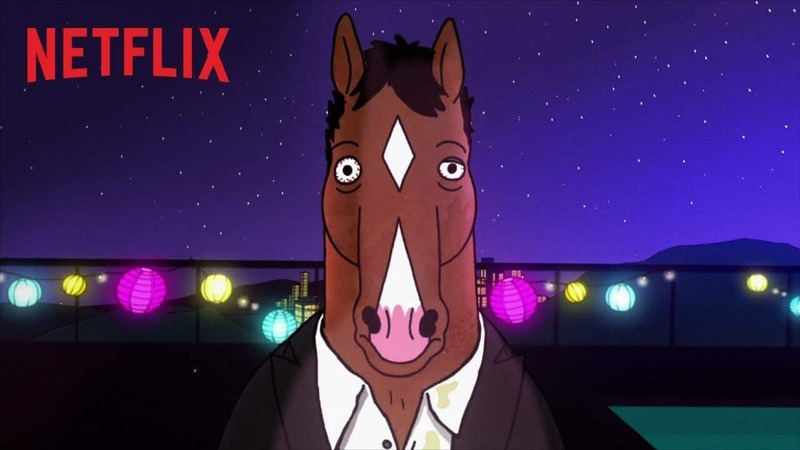 The fact that the fictional star in question is… well a horse? Super funny. This Netflix documentary follows the Flint, Michigan police department as it deals with the harsh struggles in the community such as violence and the water crisis. 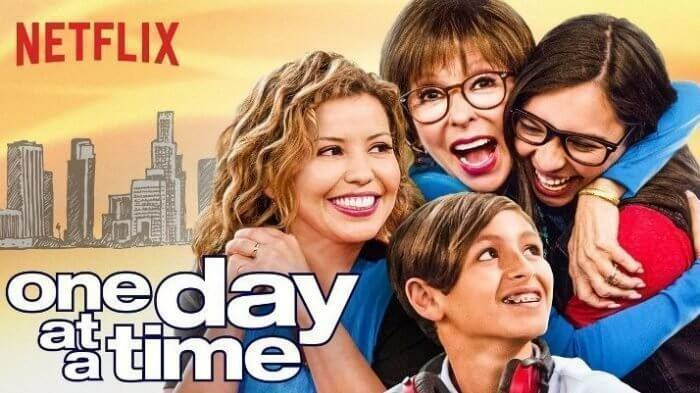 A reimagining of the 1975 series of the same name, this comedy-drama centers around a Cuban-American family as they navigate the rollercoaster of life. 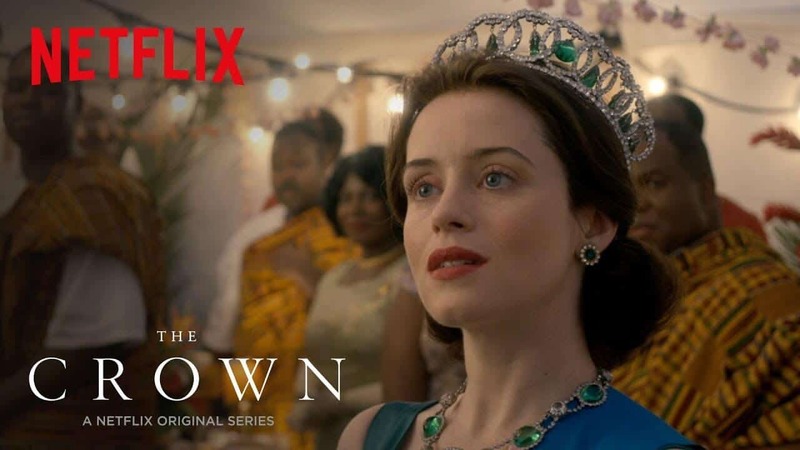 The drama chronicles the life of Queen Elizabeth II from her ascension to the throne at 25 to her modern-day rule. 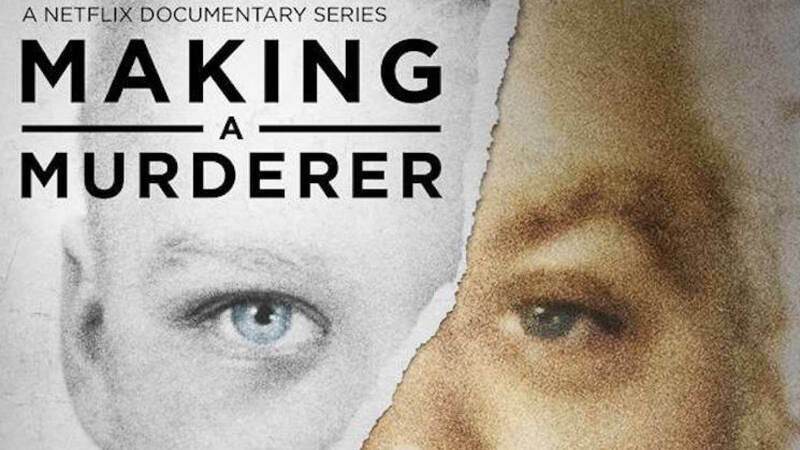 Even more addicting than NPR’s podcast Serial, this docu-series tells the true story of a man who served nearly two decades in jail for a crime he didn’t commit and then is arrested again upon being released, this time for murder. But did he do it? 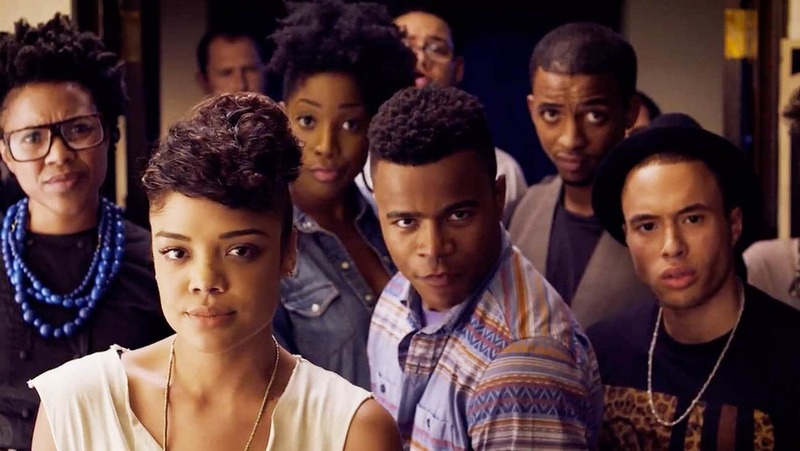 Netflix turns the 2014 film of the same name into a series that dives deeper into the issues of race, sexuality, and privilege. 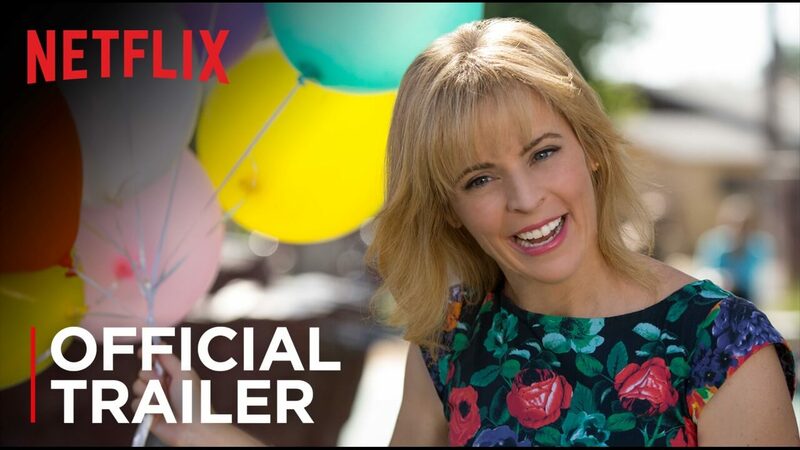 Loosely based on the life of the show’s star, Maria Bamford, the series is about a comic trying to get her life together after taking a break to treat her bipolar disorder. It may only have two seasons, but both are totally worth a watch. 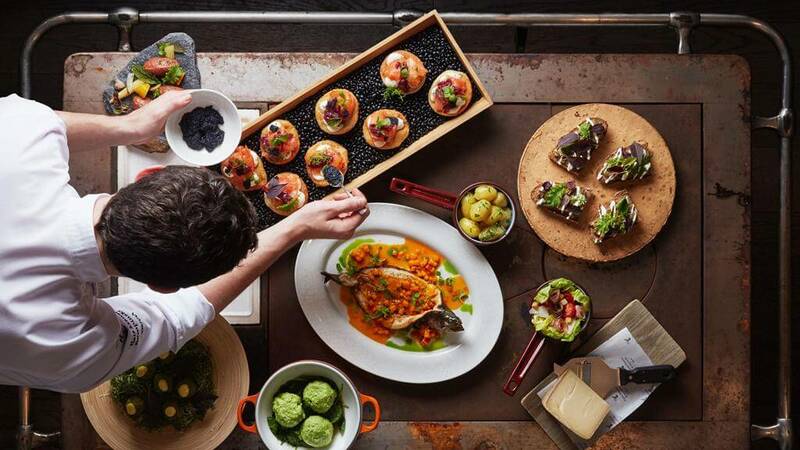 This delicious docuseries profiles world-renowned culinary geniuses. Good luck watching this without salivating. 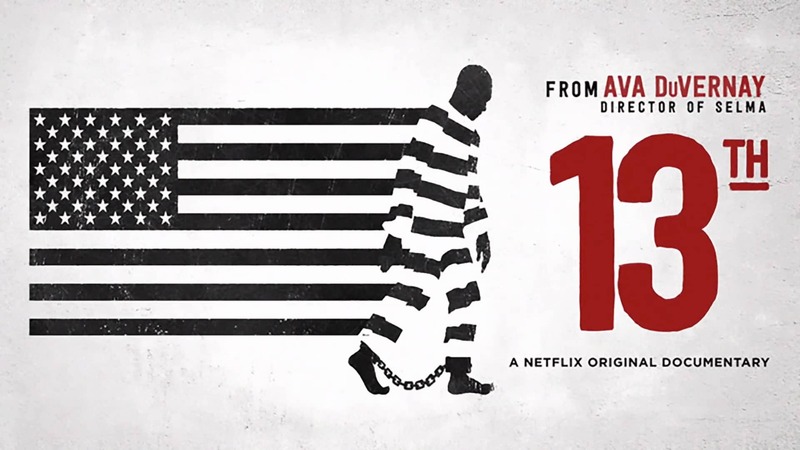 Ava DuVernay’s powerful documentary on race in the criminal justice system argues that slavery has evolved into modern-day mass incarceration. 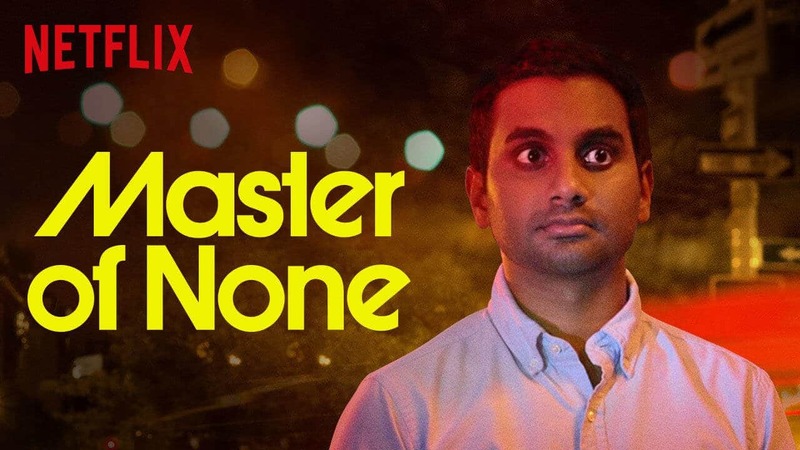 Parks and Recreation alum Aziz Ansari stars as a 30-something actor in New York who is best known for a Go-Gurt commercial. He hilariously struggles to make decisions when it comes to his professional life, online dating, and more.